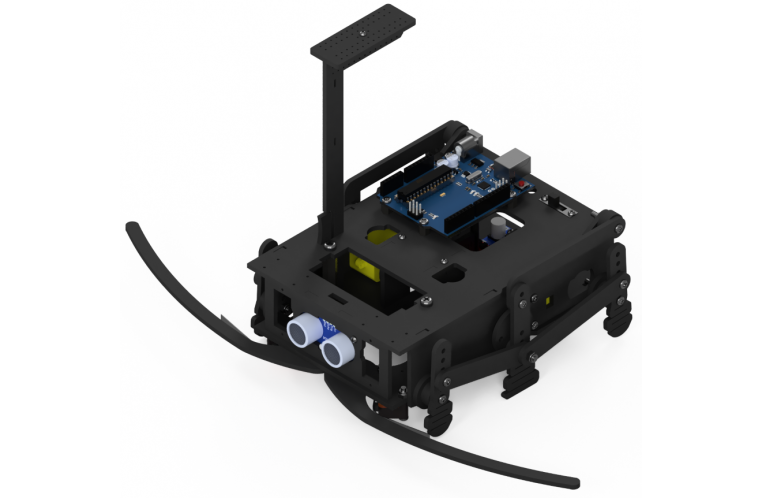 The Walrus is one of our newest entry level robots to.. 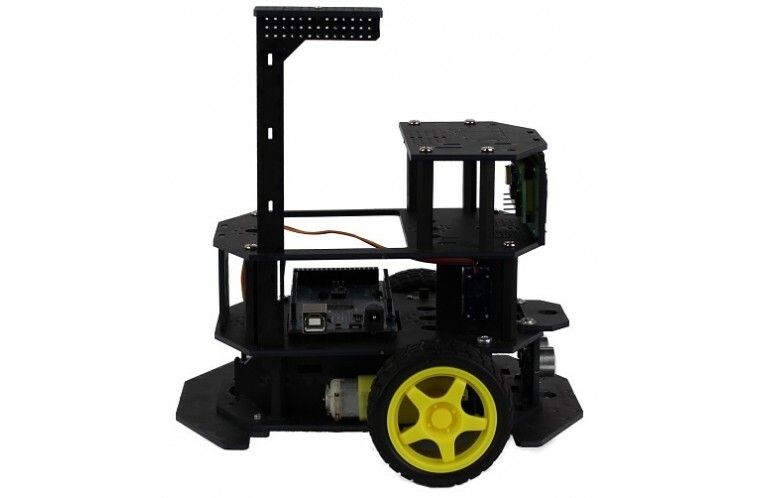 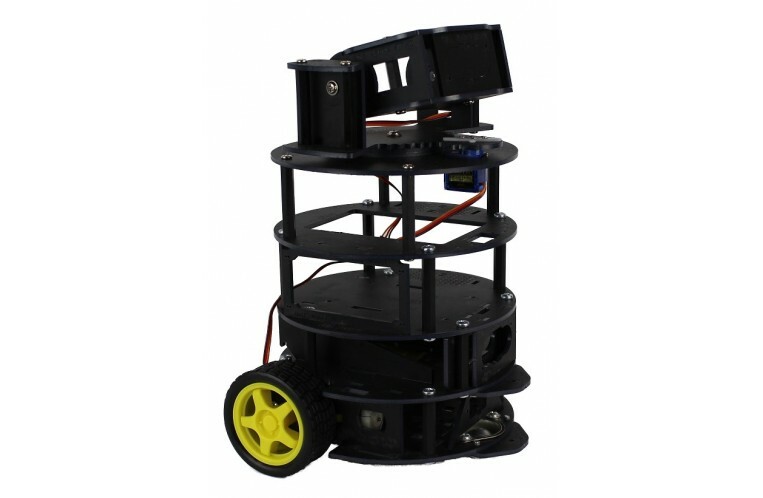 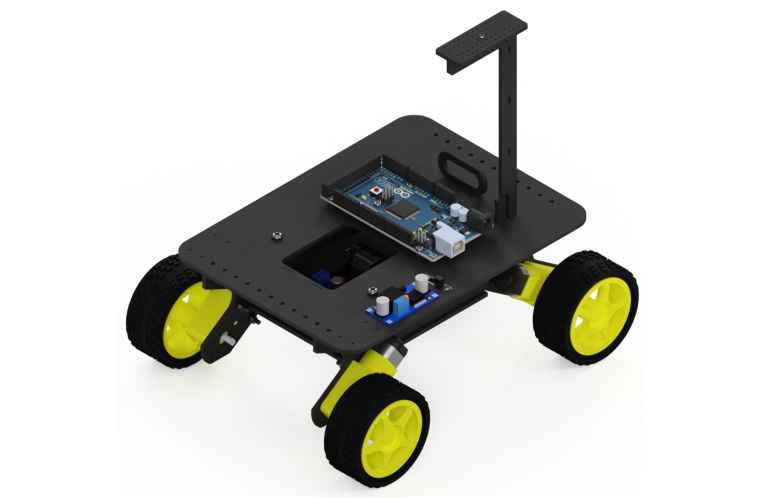 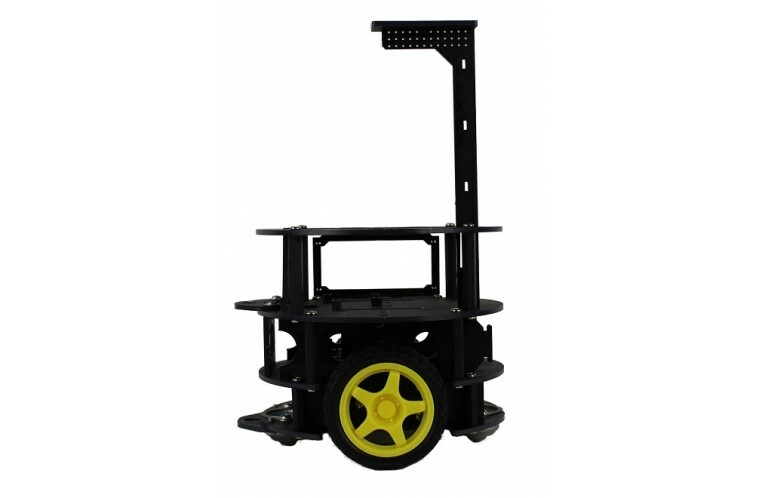 The Up-Quad is one of our introductory robots to the .. 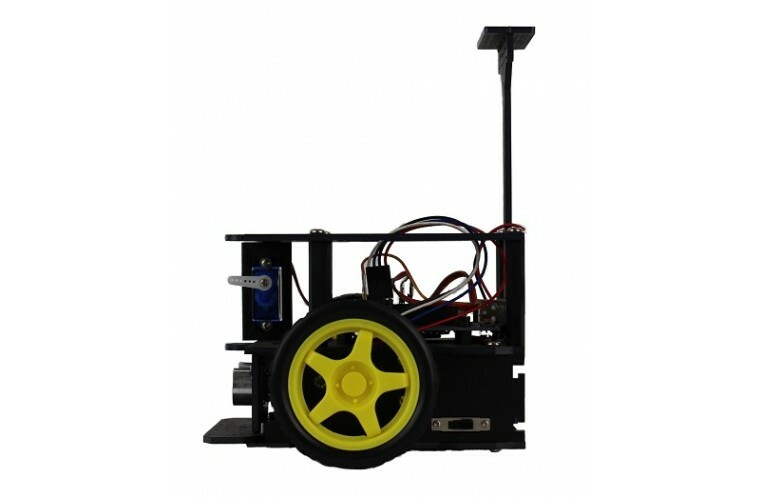 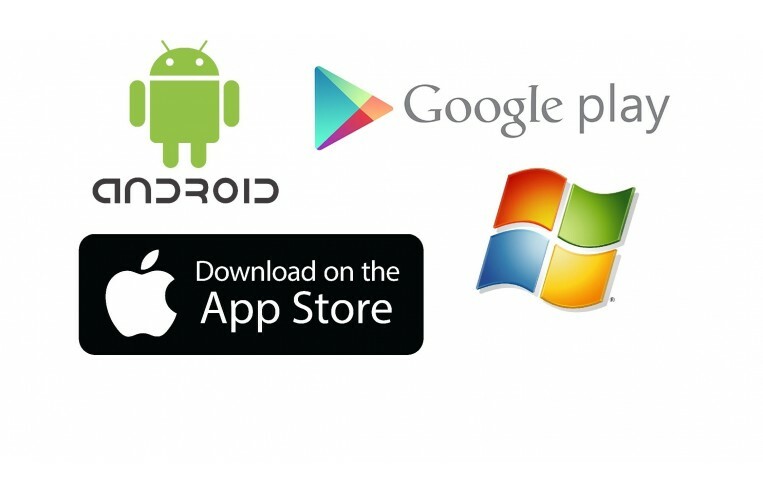 The Compact Rover is one of our introductor..